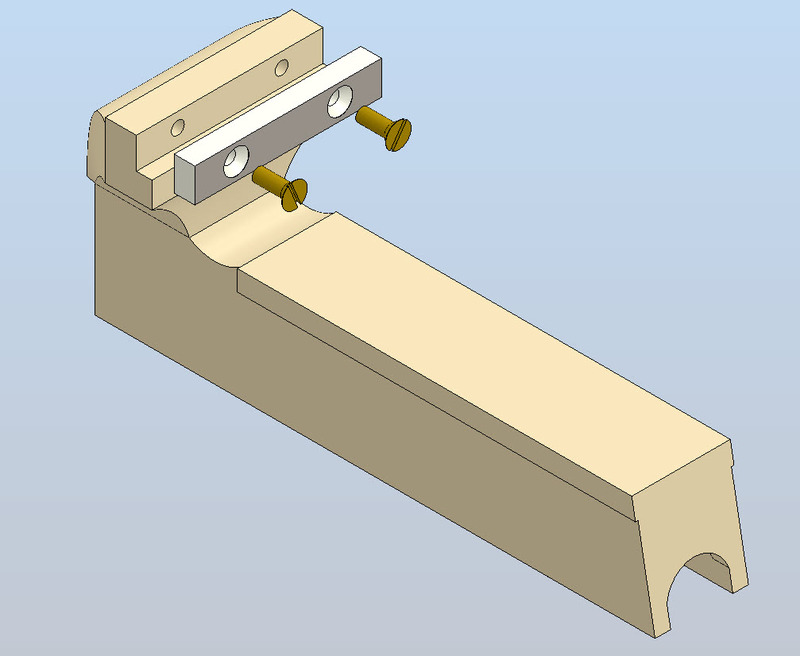 In this tutorial we will display the creation process of an assembly named 'Vise'. 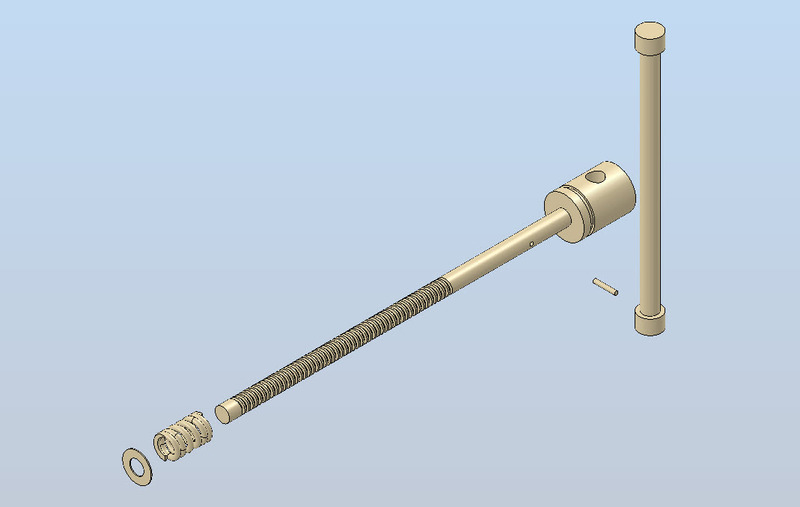 It will be created by using part modeling /assembly modeling functionality of SolidWorks Software. 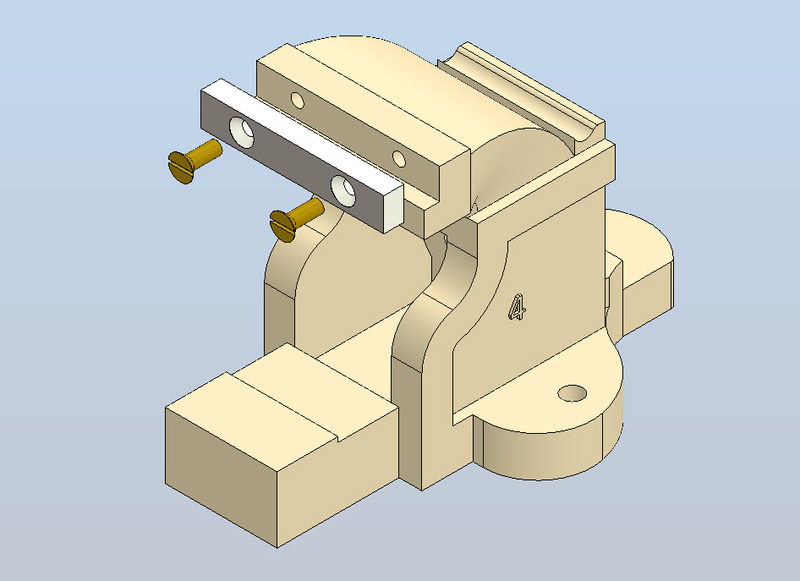 The Vise model has three sub-assemblies. Each assembly is has modeled part as well as Tool Box components or standard parts. The parts are to be created individually not in context or with reference of other parts of the assembly, after wards they are placed into the assembly and by using assembly mates they are fitted according to the design. So in this way viewers will be able to observe lot of basic sketching and application of different tools in part modeling along with assembly mates. The next part of the video can be watched on following link..